Save 15% on your first clean when you sign up for on-going cleaning! Choose from a Basic, Bump Up or Deep Steam Clean package. Show your DocuPet Rewards Card to save. 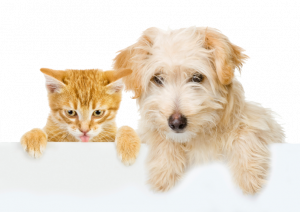 Chores No More specializes in pet friendly homes in order to better serve you and your fur balls! This deal is valid when you sign up for scheduled cleanings. This deal is valid on the first of your multiple cleans.